The University of Education, Winneba (UEW) has reinstated with immediate effect the three lecturers who were recently dismissed by the Governing Council. The dismissal sparked a students’ protest, which led to a closure of the Winneba and Ajumako campuses of the university on March 14, 2019. The lecturers who have been reinstated to their various ranks with immediate effect are Professor Ephraim Avea Nsoh, Dr Frimpong Kaakyire Duku and Dr Emmanuel Osei Sarpong. 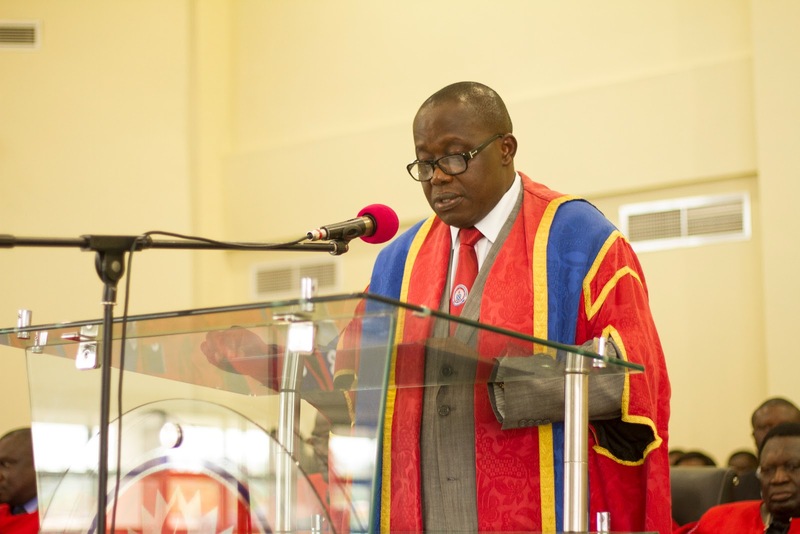 A statement signed and issued by the University Council Chairman, Professor Emmanuel Nicholas Abakah, a copy of which has been seen by otecfmghana.com said the council has reviewed its disciplinary decisions taken on March 7, 2019, and has accordingly pardoned the three affected lecturers. The statement further stated that upon the advice and the permission of the Central Regional Security Council (REGSEC), the university would be reopened on Monday April 8, 2019. “The Governing Council further brings to the attention of the Students Representative Council, the general student body, lecturers and staff of the university that on campus resident students will only be allowed into the halls of residence of the two [Ajumako and Winneba] campuses effective Monday April 8, 2019, and not earlier” the statement indicated.